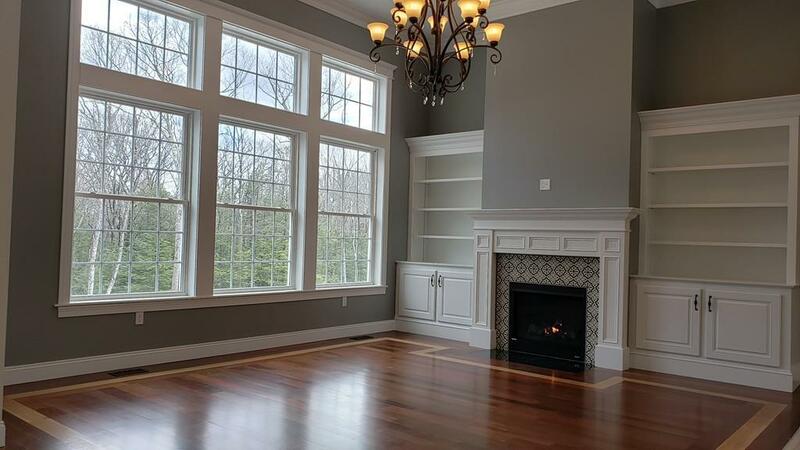 Luxurious home in exclusive Southampton neighborhood set in incredibly beautiful, wooded surroundings. 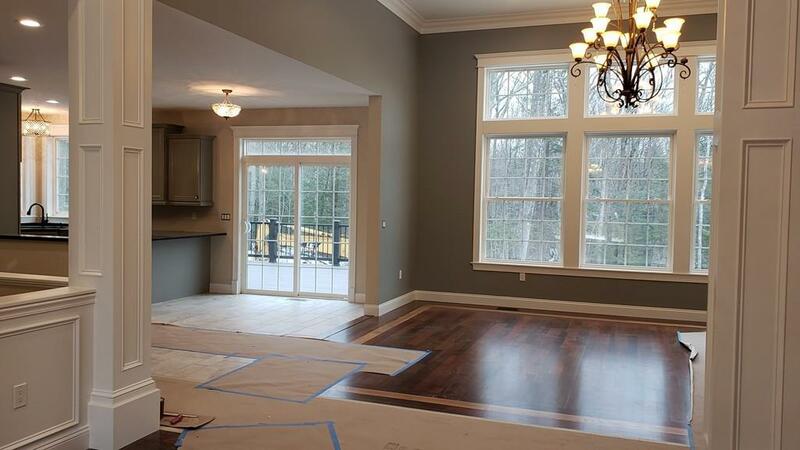 Near completion, home boasts awesome curb appeal w/lavish design & outstanding craftsmanship. Sensational open concept interior features custom inlaid walnut and oak flooring, stunning floor to ceiling columns, 13 ceilings in Great Room w/gas fp/built-in cabinetry. Amazing chefs kitchen with three ovens, pot filler faucet and dining area with sliders to huge composite deck. This custom European ranch style home with walkout basement includes impressive 1st flr master suite plus two additional bedrooms flanking the downstairs family/game room. 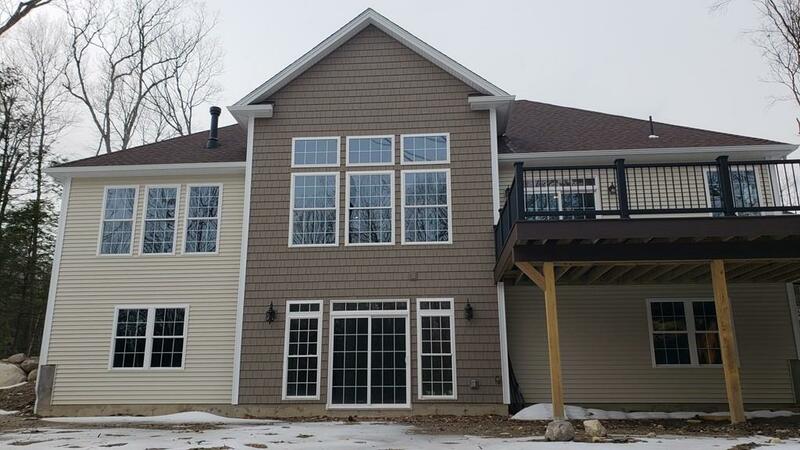 Includes a 3 car garage, 1st fl laundry with pantry, gorgeous wet bar off back patio with copper sink, fridge, wine area, d/w for entertaining or second kitchen for in-law suite. Easy and convenient location and commute to area amenities, hospitals, and highways (Mass Pike, I-91). New development may not show on GPS, near 98 Crooked Ledge. Lot Description Corner Wooded Paved Drive Additional Land Avail.